Baltimore has a little-known but unique association with the early history of the bicycle. Invented in Germany in 1816, the velocipede was an early ancestor of the modern “safety” bicycle. 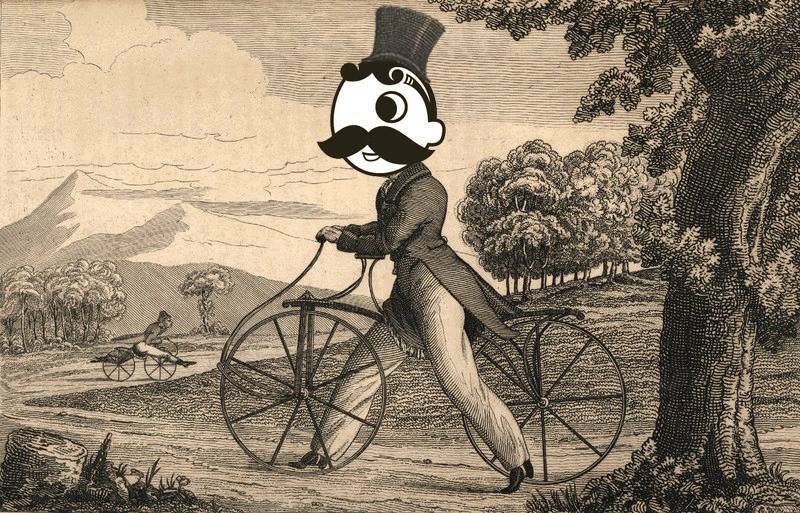 In late 1818, a Baltimore piano-maker built the first velocipede in the United States – making our city the true birthplace of the American bicycle. Image: “Art. 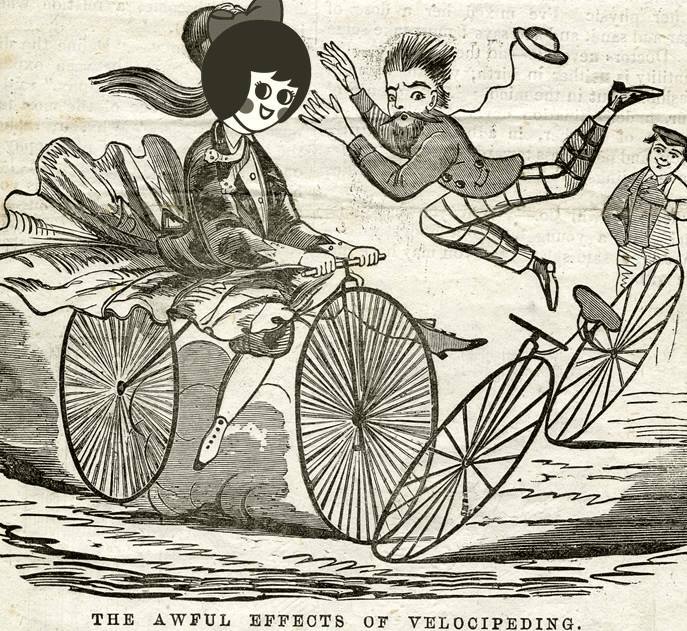 XV.–The Velocipede or Draisena [From a London paper]” in The Analectic Magazine, 1819. From Dorothy Sloan – Rare Books. Where some only saw a chance for ridicule, Baltimore piano-maker James Stewart saw an opportunity. 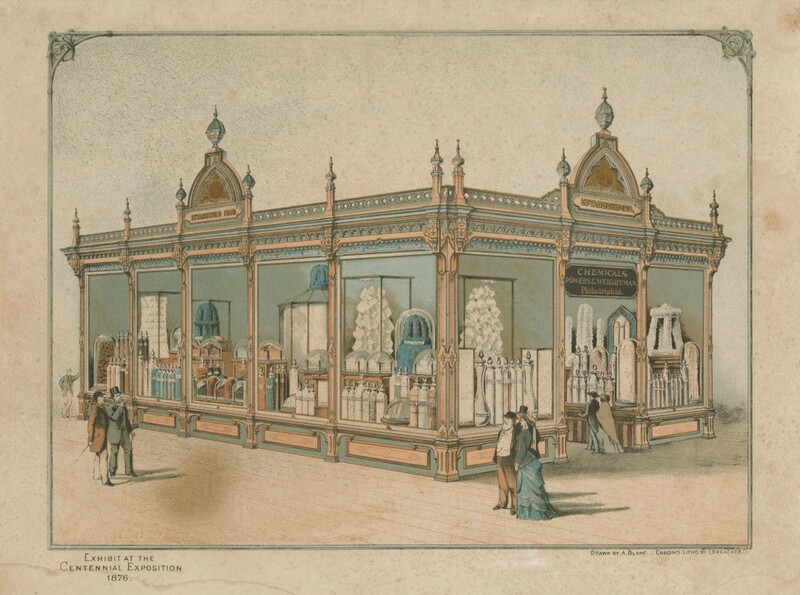 In late 1818, Stewart crafted the first velocipede manufactured in the United States and, in February 1819, put it on display downtown at the Concert Hall (built around 1813 on South Charles Street). Image: New Comic Times (OS 5 No. 79). The Lily Library, Indiana University Libraries, Bloomington. A polarizing debate followed. The Federal Republican and Baltimore Telegraph sneered: “A curious two-wheeled vehicle called the Velocipede has been invented, which is propelled by Jack-asses instead of horses.” 80 year old Charles Wilson Peale stopped by to see the velocipede on his way back to Philadelphia after painting portraits of President James Monroe, Henry Clay and black freeman Yarrow Mamout. 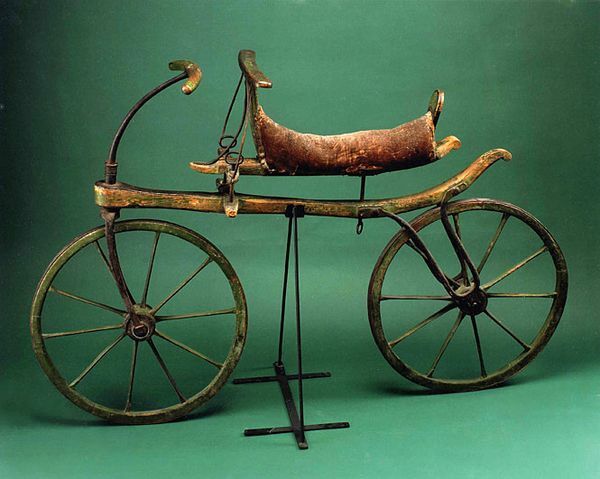 The velocipede quickly won Peale’s heart and when he arrived home in Philadelphia he commissioned a local blacksmith to make him one of his own. 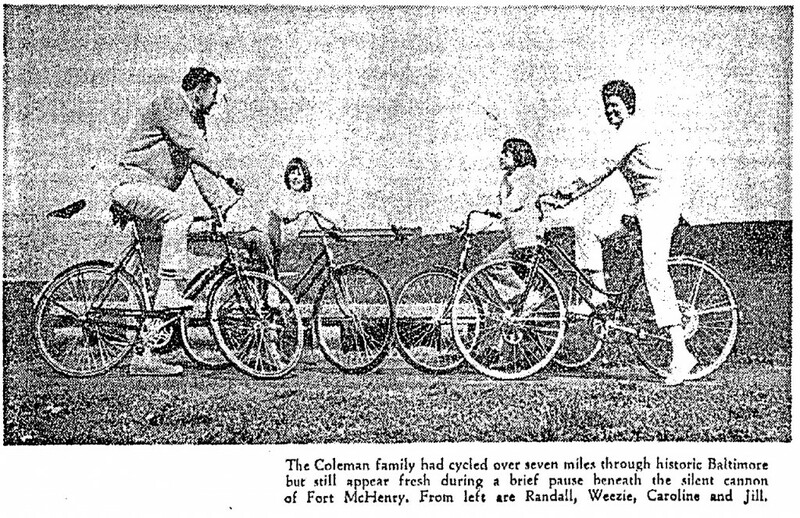 Through our partnership with the Maryland Historical Society we are excited to share this story and many more on the history and local landmarks of cycling. Please join us on August 7 as we celebrate the Baltimore and the bicycle! Image courtesy the Smithsonian Institution. 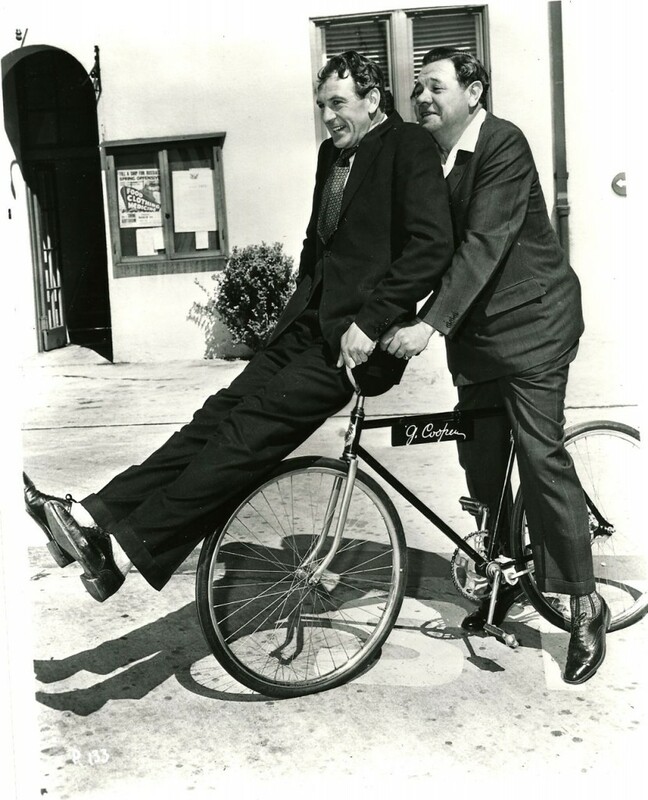 1876: Timms & Lawford import the first English safety bicycles to the U.S. In 1876, the Baltimore firm of Timms & Lawford imported a number of English “safety” bicycles to exhibit at the the Centennial Exhibition in Philadelphia. The firm played an critical role in the revival of bicycling in the 1870s after their stock sold to a Boston businessman who started regularly importing the bicycles into the United States. Image courtesy the Library Company of Philadelphia. …in an ancient two-story house which still stands, was Joe Wiesenfeld’s bicycle shop, and at the rear of it was a large yard, floored like a room. On that floor, coached by one of Little Joe’s salesmen, I learned to ride a bicycle. It all seems remote and archaic today, like mastering the subtleties of medieval equitation. But bicycling was a great and urgent matter in 1889, when the pneumatic tire came in. 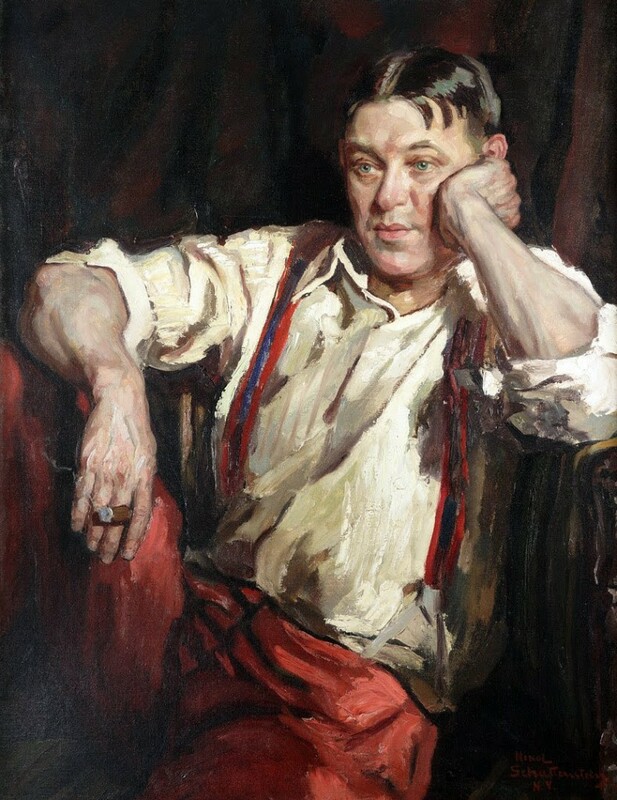 Portrait by Nikol Schattenstein, 1927. Courtesy Enoch Pratt Free Library. I started working there when I was eight years old — my father opened at Park Circle in 1936 and left the area in 1951. At our Park Circle shop we had as many as fifty bikes out at one time — and far more at our location in Druid Hill Park near the reservoir. We charged twenty-five cents an hour, and we were the first in our business to offer bikes with training wheels so kids and moms could keep up with dads.Amazingly, we did big business after 11:00 pm, when the waiters and waitresses getting of work at the Hot Shoppe would start their midnight bike riding in the park. 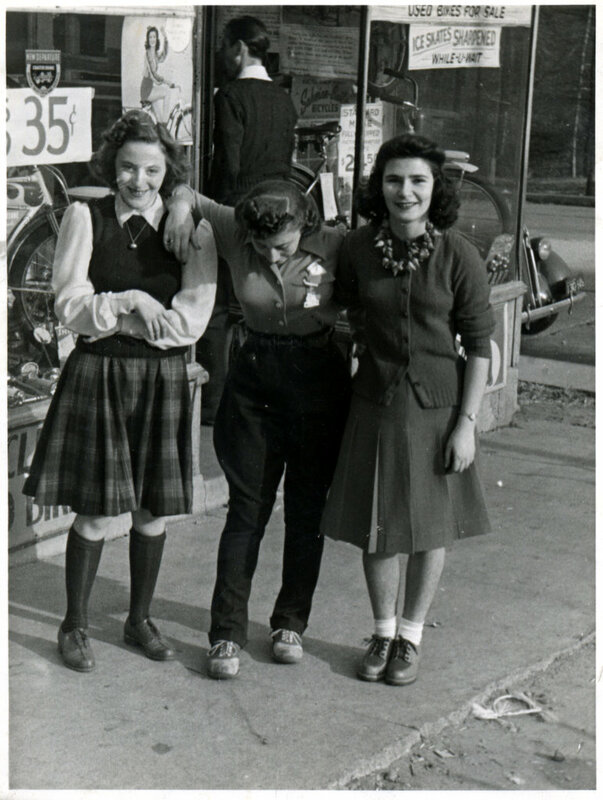 Photograph of Libby Bark, Ida Konig, and Eve (later Topel) in front of the Princeton Cycle Company on Park Circle, c. 1938. Courtesy the Jewish Museum of Maryland, 1987.019.037. Image courtesy ProQuest Historic Newspapers. Photograph by Linda Rich for the East Baltimore Documentary Survey Project, ca 1975. Courtesy the Smithsonian American Art Museum, 1983.63.1144_1d. Early advertisement for the “New Rapid” Bicycle by S.T. Clark & Co., Baltimore. Bicycle at the Washington Monument.